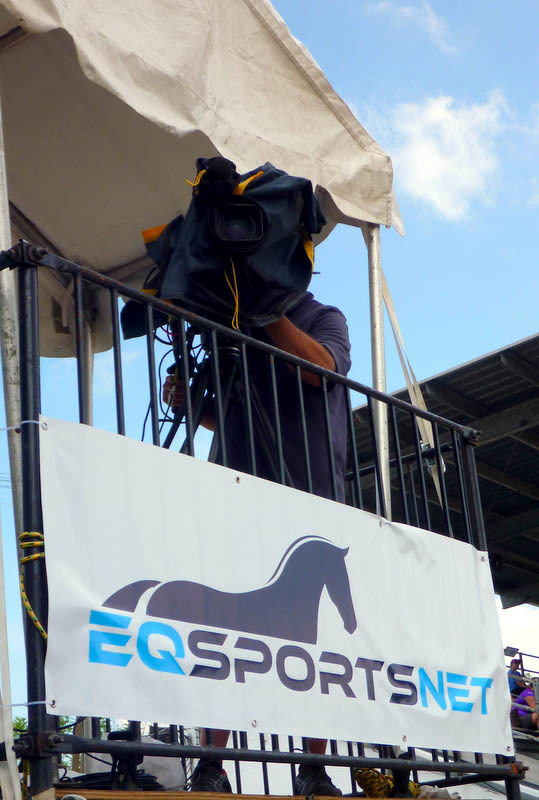 Lexington, KY - June 23, 2015 - EQSportsNet, the all-new equestrian sports broadcast platform made their debut at this year's Devon Horse Show and Country Fair last month and by all accounts, the introduction was an overwhelming success. EQSportsNet is the new venture created and recently unveiled by veterans of both the equestrian and broadcast industry. The core management team of Kathy Meyer, David Qualls, Helen Murray and William Wood, Jr. have decades of experience in sports television and new media broadcasting coupled with extensive executive experience in the equestrian industry, expansive knowledge of the equestrian competition world, and longstanding relationships in the sport. The veteran team from EQSportsNet streamed live video from all classes in Devon's famous Dixon Oval as well as competition in the Gold Ring. When the final figures were tabulated, it was revealed that viewers from 64 countries watched 120 hours of live broadcast programming from the Dixon Oval and approximately 50 hours from the Gold Ring. The finally tally showed over a half-million page views and 80 thousand unique sessions. Kathy Meyer of EQSportsNet noted, "We were excited that the live video views were comparable to prior years' broadcast of the show. This is very encouraging considering we are the "brand new kids on the block." 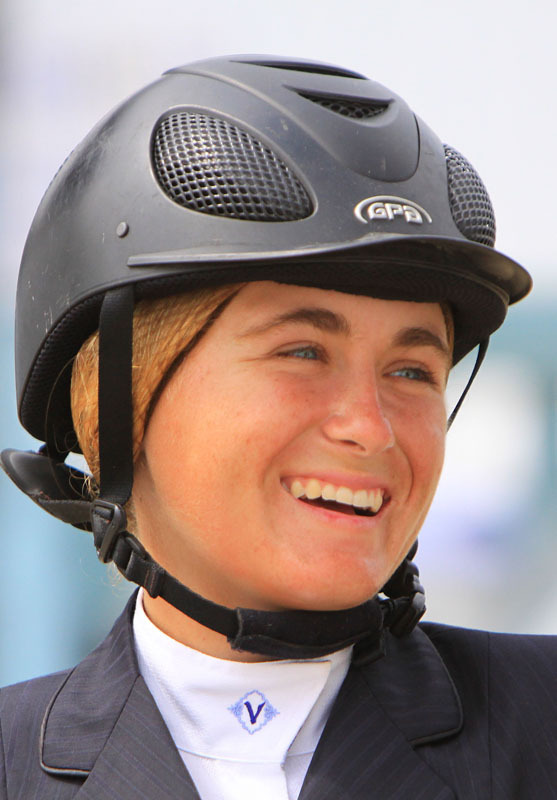 Meyer went on to say, "The Devon Horse Show was a perfect place for EQSportsNet to launch. The competition embodies so much of the tradition and diversity of equestrian sport. We valued the opportunity to document and share that special experience with viewers world-wide." David Qualls added, "We were pleased with the performance of our production crew around the show. It is a grueling schedule of ten long days of production, but it all came off exactly as planned." In addition to the live webcasting, more than 1,500 clips of individual rounds form Dixon Oval have been posted for On-Demand viewing. In addition to individual rounds, every class from the Dixon Oval and the full program from the Gold Ring has been posted for viewers to watch in On-Demand. It is easy for subscribers to find the day or the class they are looking for by using the drop down menu which appears when the viewer signs up for the Full-Access Pass. Easy On-Demand search affords the opportunity for subscribers to search instantly by rider name, horse name or class name. While the final product was nearly perfect, it wasn't an easy task by any means as William Wood describes, "The technical infrastructure supporting the Devon Horse Show venue is complex, as a result we were challenged with an unstable line in the beginning of the week and experienced a few minor interruptions - but by mid-week our broadcast signal was strong." 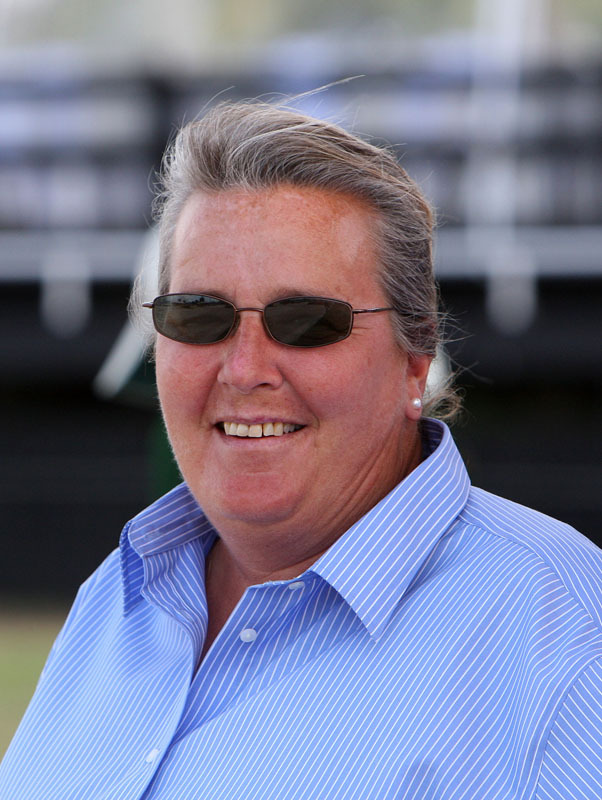 The social media buzz surrounding the EQSportsNet debut was also a big hit according to Helen Murray, "The level of engagement on the social media channels right out of the starting gate exceeded our expectations and has continued to grow in the two weeks since the show." A rapidly expanding summer and fall show schedule will keep the EQSportsNet team on the move for most of the year, highlighted by the live webcast of the CP National Horse Show and the ASPCA Maclay National Finals. 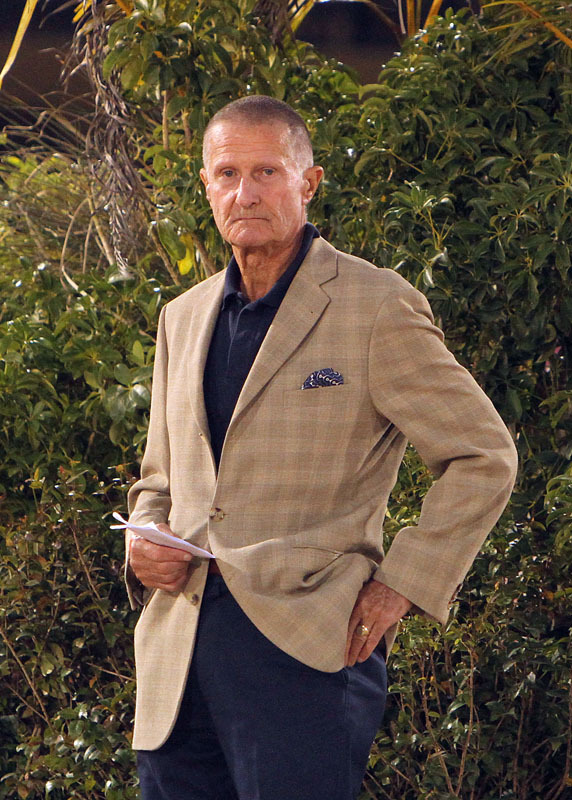 This year's Maclay Finals will feature commentary by the legendary George Morris, along with veteran trainer Diane Carney and star junior rider Victoria Colvin. "George, Diane and Tori all have such a deep knowledge of the sport and their experience is really second to none," Murray added. "Viewers can expect to see the future stars of U.S. equestrian sport competing in the ASPCA Maclay Finals and hear commentary from some of the best in the game; it will be as educational as it is entertaining."